Thomas Knoble has been a web publisher and online marketer for over fifteen years He is adept at wearing many business development hats and maintains many existing clients’ websites efficiently. Thomas Knoble has been helping local business owners in Bucks and Montgomery Co., PA with website development, search engine optimization and web-hosting while still maintaining bottom-line business considerations. Pig Art has consistently increased metrics relating to lead generation, sales, client boarding and retention, newsletter signups, memberships, website traffic, search engine results placements and more. Pig Art Graphics has successfully developed and implemented marketing plans, reworked brands, increased brand reach, refined product strategies and discovered new niche markets and strategic partnerships. 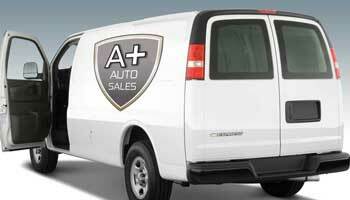 Supplying value-priced used vehicles in the best condition, safety-checked while keeping the price low for our customers. 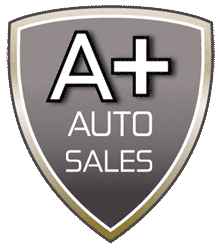 Value-priced used vehicles in the best condition, safety-checked while keeping the price low!